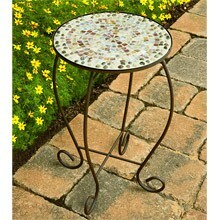 The daily deal for May 30, 2008 is a shell mosaic table, reduced from $19.49 to $12.99 at Linens and Things. The table, made of hand-laid mosaic tiles is water-resistant so it can be used outdoors on a patio or deck--perfect holding two margaritas next to a chaise lounge!  The table is 16 x 21 inches, and requires minimal assembly. The table also comes in a palm leaf motif or green floral mosaic design for the same price. Shipping will run you $6.99, but you can check online to see if a local Linens and Things carries the table, and save yourself shipping costs.